Bianca Chatfield is a champion of Australian netball who has experienced countless successes - from representing the country in the 2014 Commonwealth games (and winning gold!) to numerous premierships with the Melbourne Vixens. With an enjoyment for friendly competition and being blessed with height (189cm to be exact), Bianca was instantly drawn to netball. 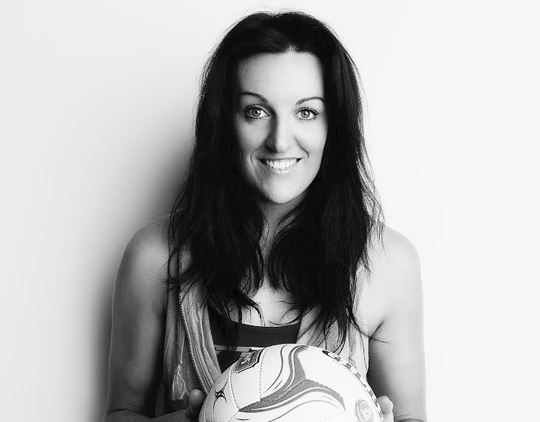 Bianca continues to share her love of the game through encouraging aspiring netballers in her Sport Development Program and appearances as a sports commentator. She also pours her energy into The Ignition Program, mentoring young women in personal development. Understanding the importance of living a balanced life, both physically and mentally, Bianca is a wonderful ambassador for aspiring athletes. Follow Bianca on Twitter and Instagram or check out her impressive player profile here.